Staff is extremely friendly. We loved how Blythe welcomed us and took us to the cottage. It helped a lot since we had already been troubled finding the place because of the snow storm. Cottages are well furnished and have everything you can possibly need. Beautiful property, newly remodeled, landscaping was beautiful, friendly staff, loved it! Short noticed need for a crib and they delivered right away!!! Very accommodating!!! The cottage was so comfortable and spacious. The furnishings were new and very appealing. Simple, functional, and very clean. I will definitely be back with friends. The common area has a fire pit and many chairs. The setting is absolutely beautiful. Excellent cottages, beautiful interior decor, kind and welcoming staff. Kitchen facility is very good. The coffee are wonderful. 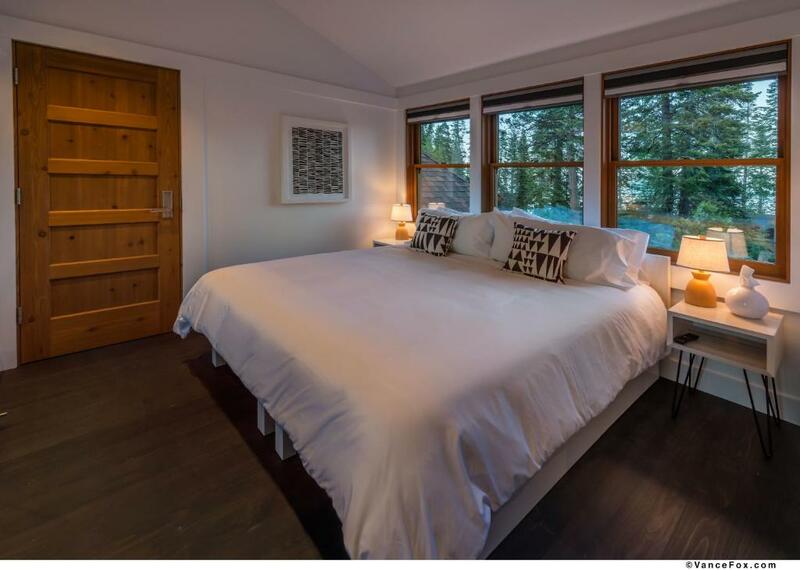 Really nice cottage with fabulous and very modern facilities and a great location just a short walk to the beach at Lake Tahoe, Highly recommended. Lock in a great price for Cedar Crest Cottages – rated 9.7 by recent guests! Cedar Crest Cottages is a self-catering accommodations located in Homewood. Free WiFi access is available. Reno-Tahoe International Airport is located 35 mi from the property. 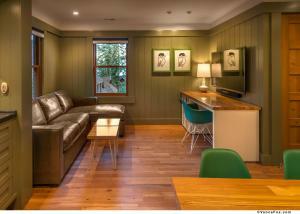 Located across the street from Lake Tahoe, this villa provides a patio and a seating area in each cottage. There is a full kitchen with a dishwasher, refrigerator, oven, stove-top range, a coffee maker, and a microwave. 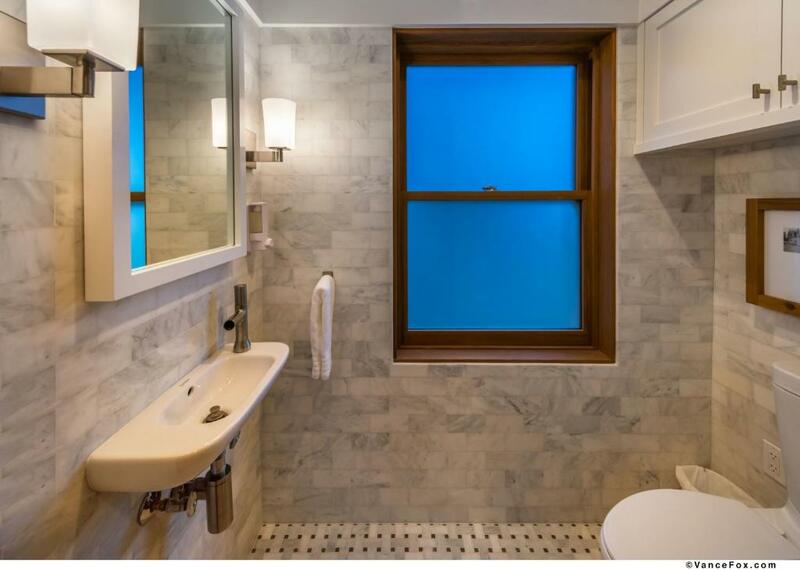 Every cottage has at least one full bathroom and an additional half bathroom. Bathrooms have a shower, some have tub showers, and they all come supplied with a hairdryer along with other amenities. At Cedar Crest Cottages, you will find landscaping surrounding the property and an outdoor BBQ on the lawn area. The property offers free parking for one car per cottage. There is also an outdoor fire pit. 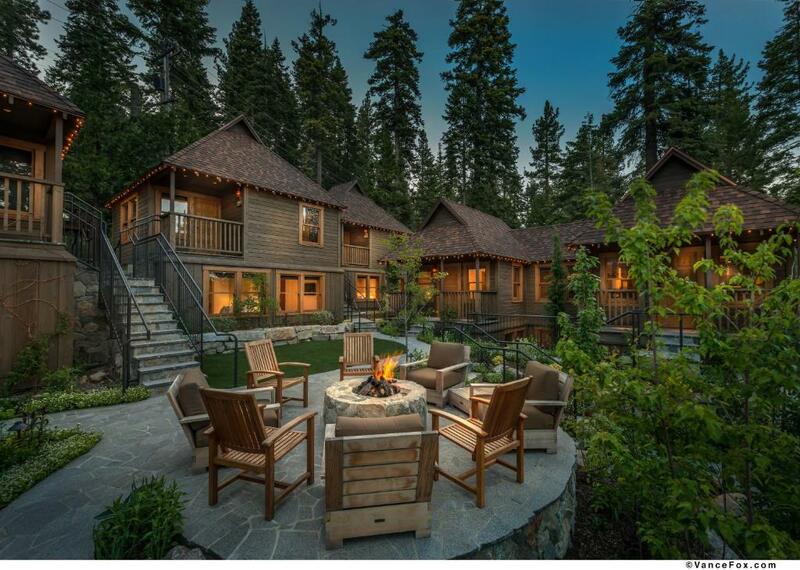 The property is 2,950 feet from Homewood Mountain Resort and 5 mi south of Tahoe City. This property is also rated for the best value in Homewood! Guests are getting more for their money when compared to other properties in this city. When would you like to stay at Cedar Crest Cottages? This cottage has a private entrance. It has 1.5 bathrooms, a washer and dryer, living room and dining room. 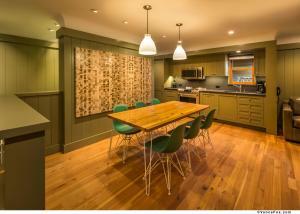 The kitchen comes equipped with an oven, stove top, dishwasher and refrigerator with freezer. Please note children under 12 years of age cannot be accommodated in this room type. This cottage has a private entrance. It has 1.5 bathrooms, a washer/dryer, a living room, dinning room and the kitchen comes equipped with an oven, stove top, dishwasher, and refrigerator/freezer. This cottage sleeps 2 people. The bed can either be made into 1 King bed or 2 Twin beds. Please note in your reservation how you want the beds configured. This cottage has a private entrance. It has 1.5 bathrooms, a washer/dryer, a living room, dinning room and the kitchen comes equipped with an oven, stove top, dishwasher, and refrigerator/freezer. This cottage sleeps 4 people (2 people in each room). Each room can either be made into 1 King bed or 2 Twin beds. Please note in your reservation how you want the beds configured. This cottage has a private entrance. It has 3 full bathrooms, a washer/dryer, a living room, dinning room and the kitchen comes equipped with an oven, stove top, dishwasher, and refrigerator/freezer. This cottage sleeps 6 people (2 people in each room). Each room can either be made into 1 King bed or 2 Twin beds. Please note in your reservation how you want the beds configured. This cottage has a private entrance. It has 2.5 bathrooms, a washer/dryer, a living room, dinning room and the kitchen comes equipped with an oven, stove top, dishwasher, and refrigerator/freezer. It also has an expansive deck overlooking the property and a double-sided gas fireplace. 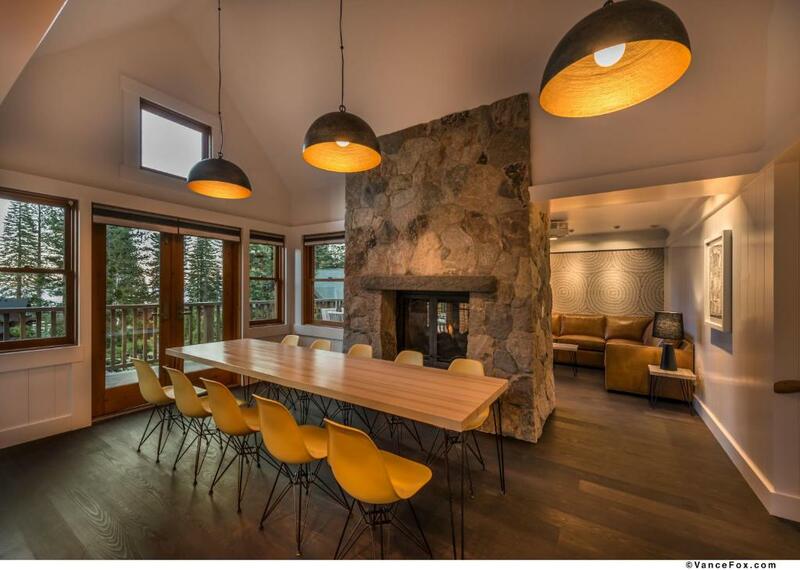 This cottage sleeps 6 people (2 people in each room). Each room can either be made into 1 King bed or 2 Twin beds. Please note in your reservation how you want the beds configured. 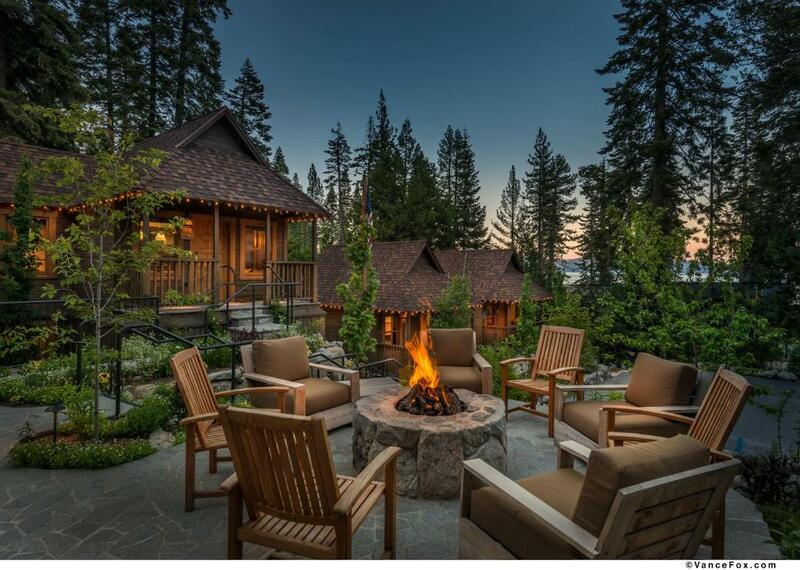 The property, nestled among towering cedars and native landscaping, boasts an inviting fire pit that welcomes guests to gather for s’mores, conversation, or an impromptu camp game on the adjacent lawn. A day on the water awaits from the shared beach located across the street. The private bedrooms feature TV’s and convertible beds allowing guests to select either two extra long twin beds or one eastern king bed. 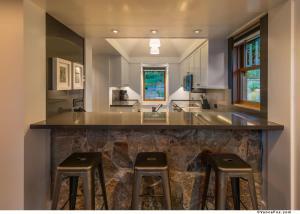 Each cottage’s fully equipped kitchen features state-of-the-art appliances by Bosch, GE, and Liebherr. Guests can easily preserve and prepare meals utilizing the refrigerator, the freezer with ice maker, the range with oven and warming drawer, and the microwave. After enjoying meals around the dining table, the dishwasher will make cleanup effortless. Comfortable leather seating in the living spaces are perfect for enjoying conversation, board games, or entertainment via the smart soundbar or on the flat screen TV equipped with cable, blu-ray player, and streaming capabilities. Ample desk space and wireless high speed internet are available for those guests mixing business with pleasure. 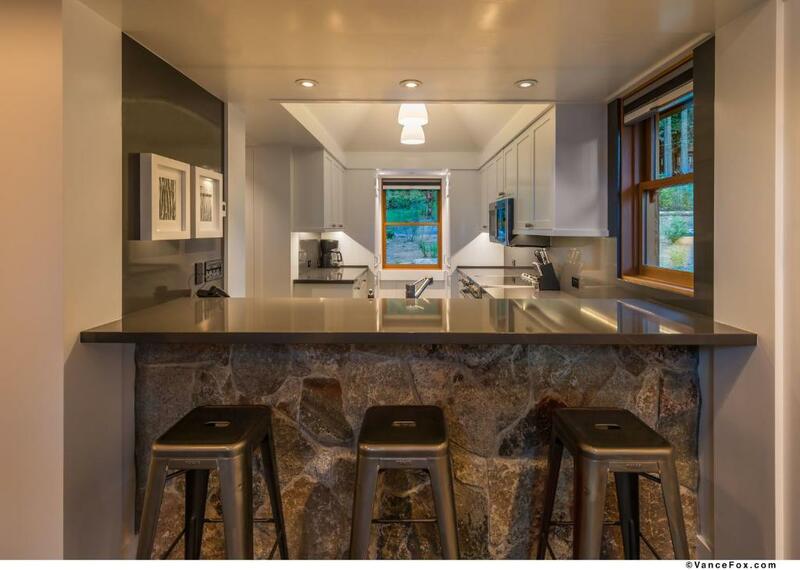 At the heart of Cedar Crest Cottages is a local family who is passionate about design, details, life experiences, customer service and above all, Lake Tahoe. Cedar Crest Cottages is their way of sharing these passions with you. The owner is an architect and contractor who built and designed the cottages with his daughter and son-in-law. The owner's other two daughters manage the business and one of them is the on-site host. We are delighted to share this special place with visitors to Lake Tahoe! Cedar Crest Cottages are centrally located to take advantage of all that Tahoe has to offer. We are just minutes from some of the best dinning in Tahoe including West Shore Cafe and Sunnyside. Take advantage of the ski season by hitting the slopes at Homewood Resort, just 1 mile away. Enjoy the Lake during our beautiful summers by accessing the shared beach that is just across the street. And don't forget about the Spring and Fall, which is the best time in Tahoe to hike and explore. House Rules Cedar Crest Cottages takes special requests – add in the next step! Cedar Crest Cottages accepts these cards and reserves the right to temporarily hold an amount prior to arrival. Please note: Please state under special request if you will require an extra bed or crib during your stay. The request is not guaranteed until confirmed by management. The fee for an extra bed or crib will be charged upon arrival. Please inform Cedar Crest Cottages of your expected arrival time in advance. You can use the Special Requests box when booking, or contact the property directly using the contact details in your confirmation. The bed is the reason for disappointment. The pillows were uncomfortable. The blanket was full of static so your every move at night was accompanied by tiny thunderbolts. The queen size bed, in reality, are two beds sitting next to each other. The other problem was cottage 2 (our cottage) is a first story cottage. Ours cleary had no ventilation or soundproof. It was so much snow that we couldn't open a window so we lacked the fresh air especially at night as well we couldn't see anything except snow piles through any of our windows. Also, there is no soundproof material as we could hear absolutely everything what was going on upstairs including what our neigbours were talking about, among other noises we didn't want to hear. Everything was excellent. Highly recommended.